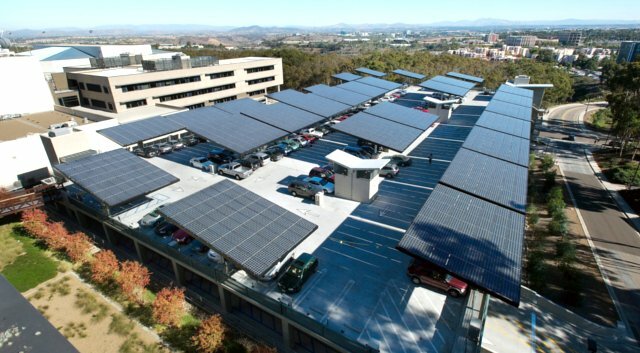 UC San Diego renewable energy infrastructure includes 1.2 MW of solar photovoltaics that will be augmented at the end of 2011 with a 2.8 MW fuel cell that will utilize renewable methane that is currently flared at the City’s wastewater treatment plant. 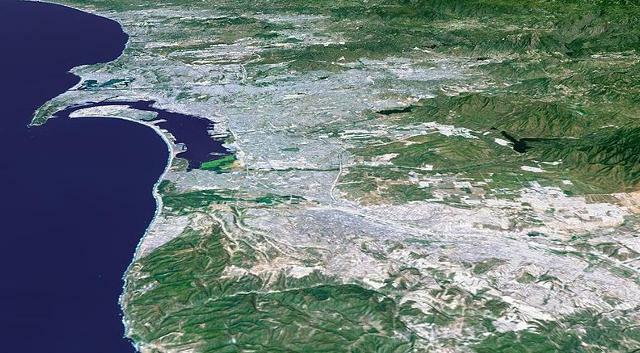 The City of San Diego is a coastal city on the Southern California coast, 120 miles south of Los Angeles and just next to the border of Mexico. With a population of more than 1.3 million, it is the 8th largest city in the United States and the 2nd largest in California. 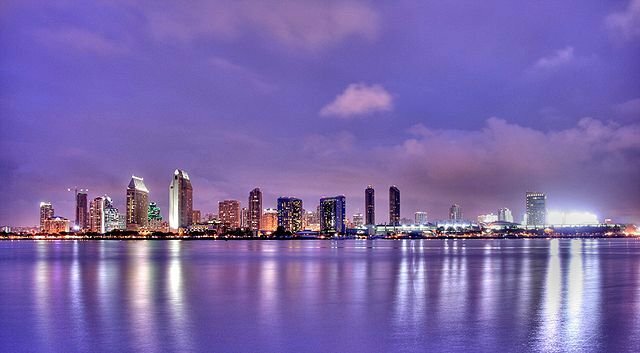 On September 30, 2014, the Mayor of San Diego presented his Climate Action Plan, which includes among other provisions, a target of reaching 100% renewable power for all of San Diego's homes and businesses by 2035, with an emphasis on using local resources. After a year of state-mandated environmental review, the Plan, which received broad, multi-stakeholder, bipartisan support, was officially adopted by the City Council on December 15, 2015. The 100% renewable provision in the Plan has a long history. Its public origin was the Pathways to 100% Renewable Energy Conference in April 2013, where at the urging of the Renewables 100 Policy Institute, the Mayor's representative - on behalf of the Mayor - pledged to make San Diego the next city to commit to going 100% renewable. The next Interim Mayor included the 100% renewable power goal in his Climate Action Plan, which was released in January 2014. The Mayor who succeeded him, and belonged to a different political party, kept the goal as well. Also central to the Climate Action Plan is a legally binding target to reduce the city's greenhouse gas emissions 50% by 2035. 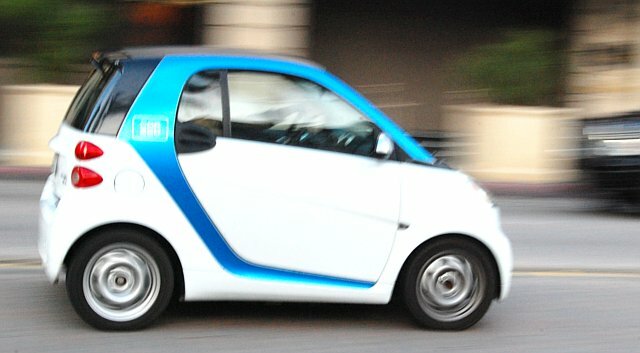 The Plan also aims to advance electric vehicles and their infrastructure, increase walking and biking as modes of transportation, promote energy efficiency building retrofits, keep waste out of landfills, and plant trees. The Plan outlines several policy measures aimed at helping the city reach its goals. These include an ordinance to disclose energy and water use of homes to home buyers and a traffic signal master plan to adjust the timing of traffic lights and reduce idling times of cars in traffic. *CCAs give local communities, like cities and counties, where ratepayers are tied to purchasing power from the local investor owned utility, the ability to buy power on the wholesale market and to contract directly with power producers and then sell the electricity to local residents and businesses. In other words, the city or county essentially becomes an the local utility, except that the investor owned utility continues to own and operate the distribution grid, and people can opt out and go with the investor owned utility, if they choose.